I am a recent college graduate who has too much time on their hands and thought that reviewing Netflix movies might be a great way to waste that time. Who knows I also might have some other things on my mind. 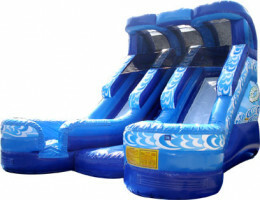 Is making money with inflatable waterslides worth it? In my opinion their are key aspects that should be considered before running your own business.